Congratulations to Harrison’s Danny Debois for defeating La Jolla’s Ram Prasad (Holguin, McClung, Stuttgen). Danny is coached by Chetan Hertzig and Henry Zhang. Ram is coached by Jeff Liu, Tom Evnen, and Zack Parker. Congratulations also go out to Lake Highland Prep’s Navya Potthamsetty, who defeated Prince Hyeamang of Apple Valley for the JV division championship. Navya is coached by George Clemens, Martin Sigalow, Bryan Wilder, Fred Ditzian, and Terrence Lonam. Prince is coached by Chris Theis and Colin Goodson. 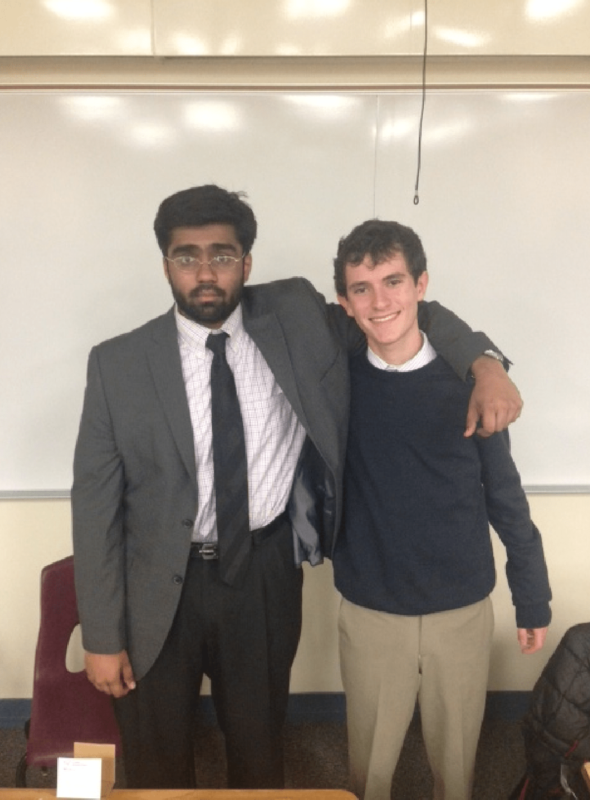 Finally, props to Valley High School’s Brian Gu, who won the novice championship in a final-round face-off against Kiley Eichelberger of Chanhassen High School. Brian is coached by Dave McGinnis, Alex Kramer, Adam Hoffman and Lucy Korsakov. Monica is coached by Zach Prax. Full varsity results follow the finalist photos. 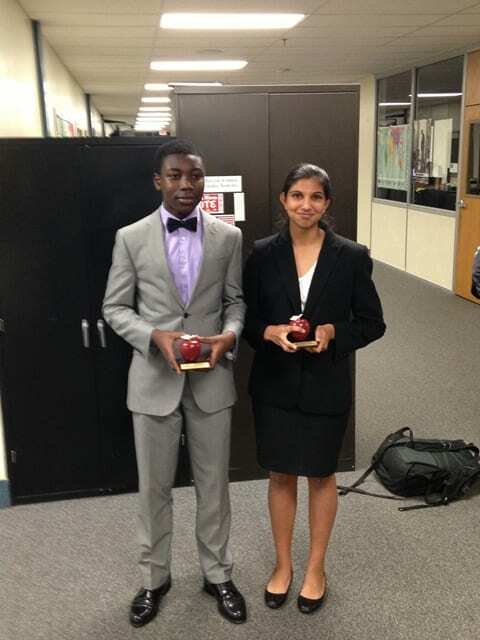 Prince Hyeamang (left) of Apple Valley placed second in JVLD to Navya Potthamsetty of Lake Highland Prep. 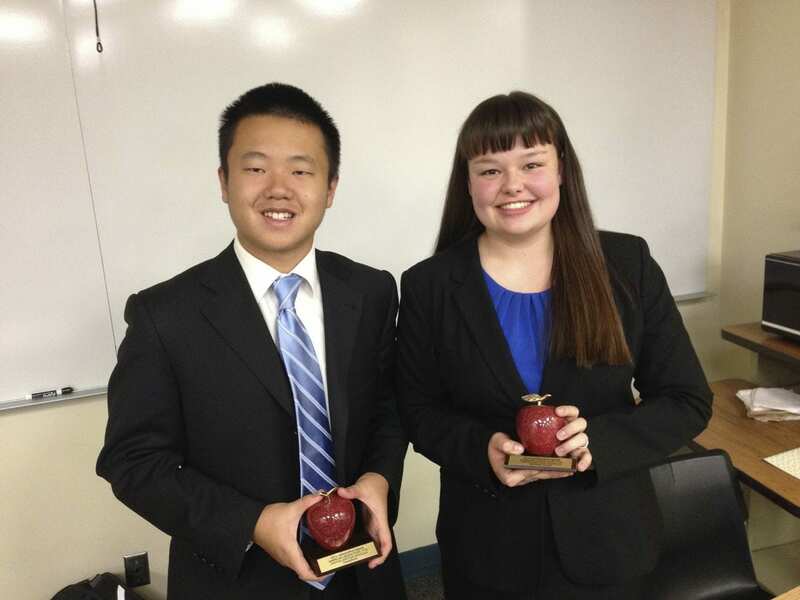 Brian Gu (left) of Valley High School defeated Kiley Eichelberger of Chanhassen HS to win the NLD division.